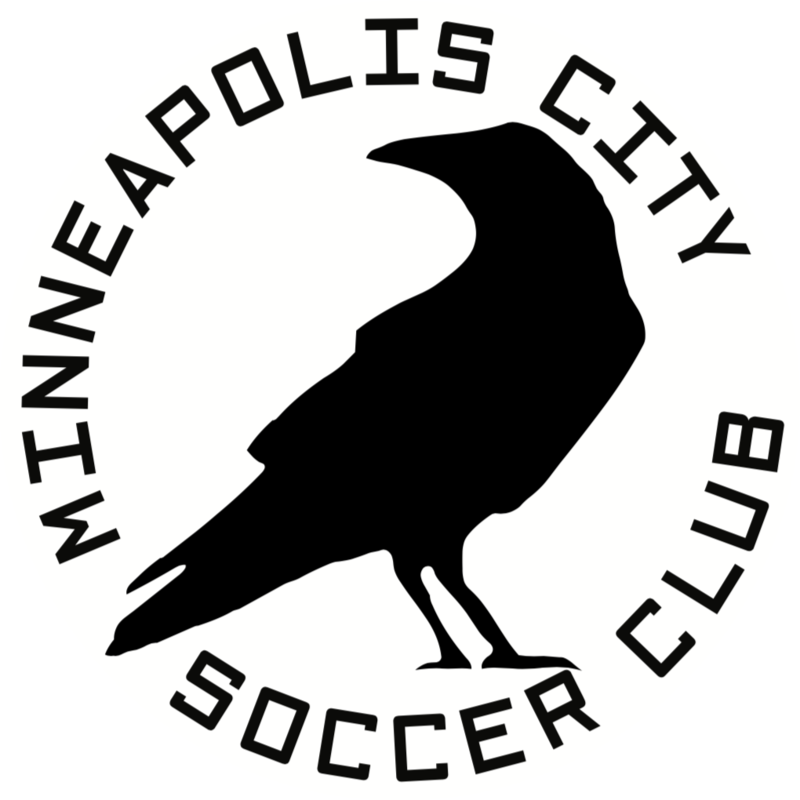 National Premier Soccer League North Conference defending champions Minneapolis City SC take on Sioux Falls Thunder FC. Minor league soccer in the heart of Minneapolis! 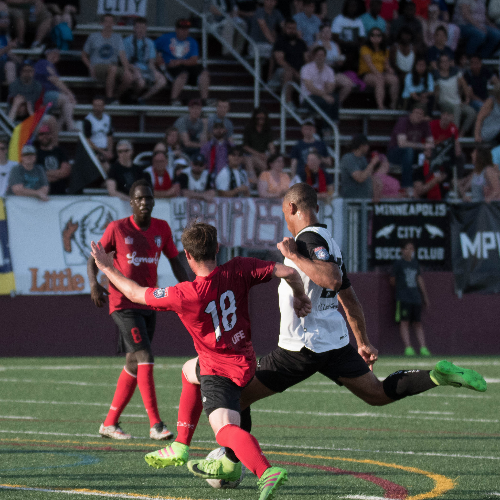 Conference champions Minneapolis City SC take on Sioux Falls Thunder in a National Premier Soccer League match-up at Edor Nelson Field.